Everything you see in this picture was $1. Yes, everything! I can't be the only one that feels so much satisfaction when hauling dollar items, so when I first heard about Shop Miss A I knew it was going to be a website I would enjoy a lot. Shop Miss A is a Texas based online store that offers makeup, accessories, jewelry, and hair items for just $1. 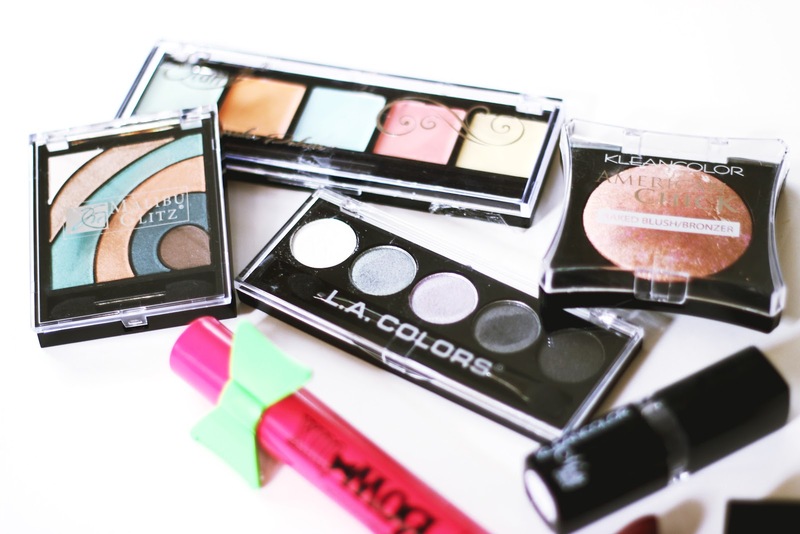 They offer brands like E.l.f., Kleancolor, Beauty Trends, L.A. Colors, and Starry. What I loved the most was the attention to detail, everything on the site has really clear pictures and many of the makeup items are swatched (some with on different skintones). This is surely going to be the first of many Shop Miss A hauls since I was so pleased with the products and the whole shopping experience. Here's the haul! 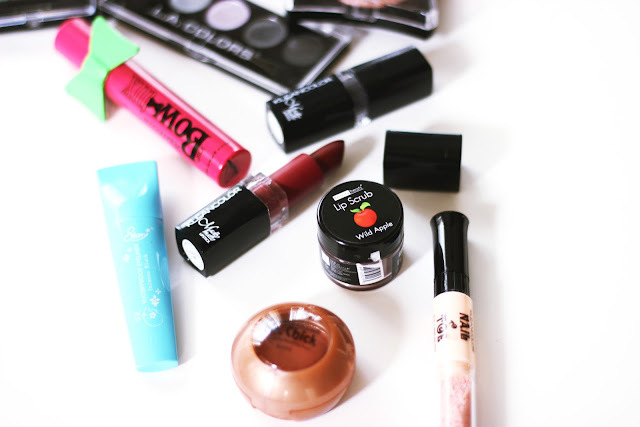 I hope you enjoy seeing all the products that I purchased and the swatches. 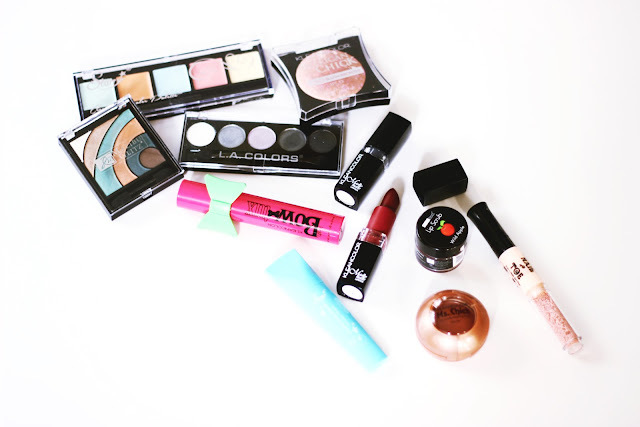 I will definitely record a little tutorial using these products soon, as well as a review. What is your favorite affordable online website? Let me know in the comments below.